Rushton Gregory Communications, a marketing agency in the marine, outdoor, automotive and consumer electronics markets, added HydroHoist Marine Group, the parent company of HydroHoist Boat Lifts, to its client roster. Rushton Gregory will provide public relations and marketing services for the company’s hydro-pneumatic boat lifts. 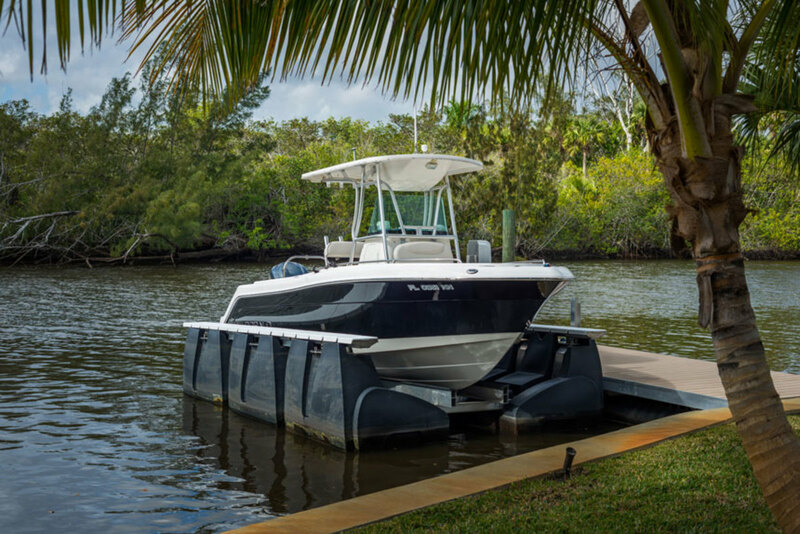 HydroHoist has been in business more than 54 years and manufactures lifts ranging from 1,500-pound drive-on docking platforms for personal watercraft to models that accommodate vessels up to 60,000 pounds. The company has three distribution facilities in Oklahoma, Tennessee and Texas, along with a network of more than 600 dealers. HydroHoists are available in 23 countries, with international distribution and dealer networks in more than 18 countries.